What is Monty Monkey and Friends? 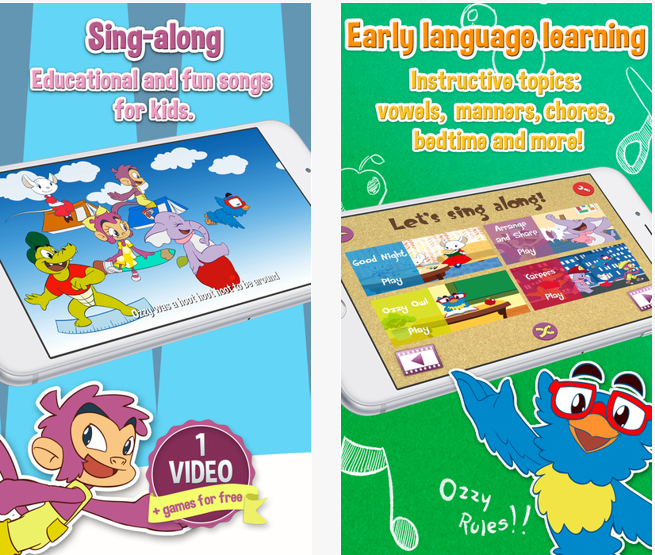 Monty Monkey and Friends is a kid’s educational app available for iOS OS devices. The basic app contains some free songs and activities, with the option to download significant extra content with in app purchases. In essence, the app is a very simple concept. There are a large number of animated nursery rhymes and other songs, as well as a small number of interactive activities like free blank pages for drawings etc. Baby nursery rhymes have been, selected for this application has gone a long way in increasing the interest factor for children. iOS version: Requires iOS 8.0 or later.